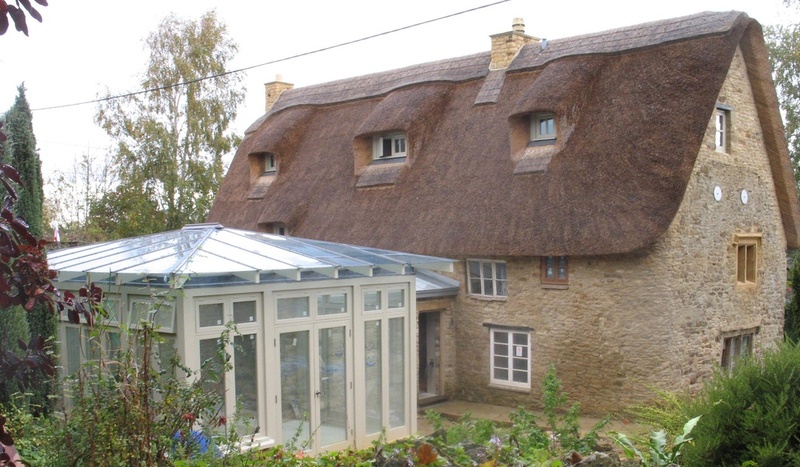 Glass extension linked to listed thatch cottage. 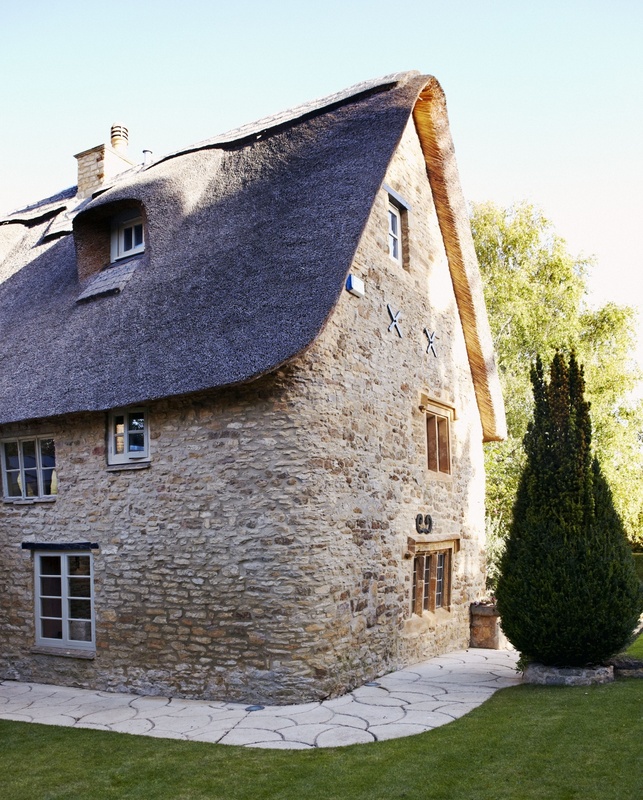 This beautiful cottage was fully restored and extended, creating a new roof space within the thatched loft. 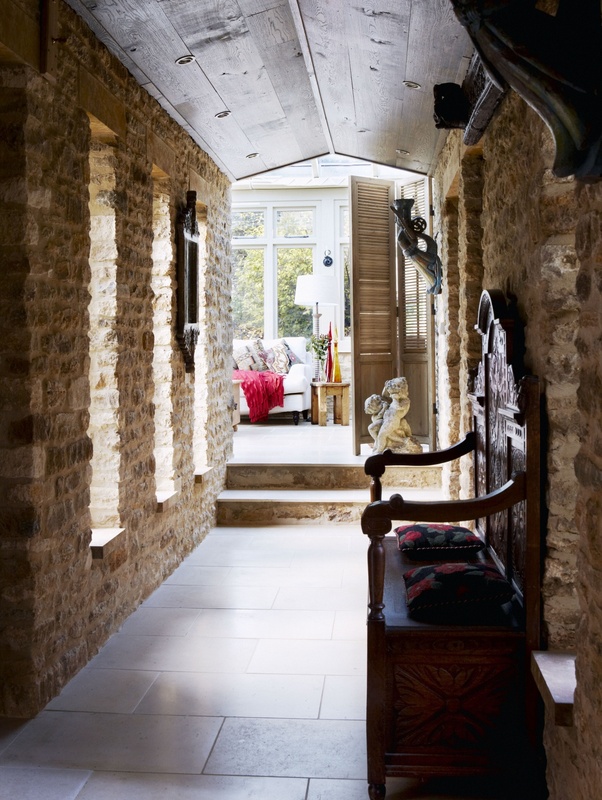 This required complete removal of the roof structure but retention of all the remaining timber trusses to retain the authentic character of the property.